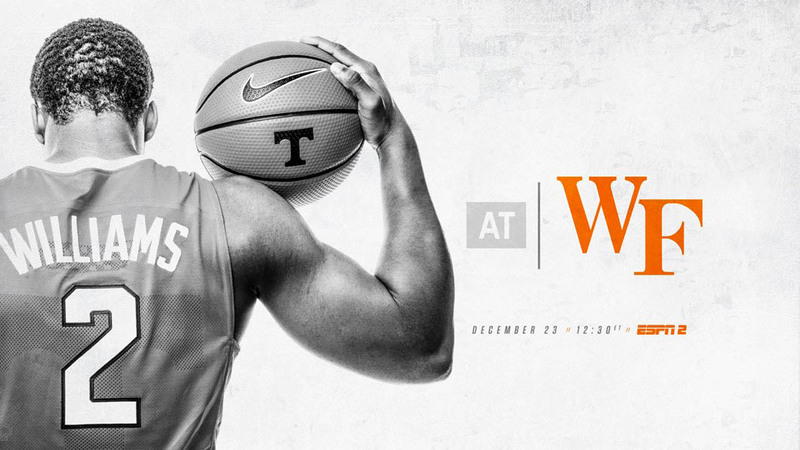 Winston-Salem, NC – The 21st-ranked Tennessee Volunteers hit the road again this weekend to face off against another ACC foe in Wake Forest at Lawrence Joel Veterans Memorial Coliseum. The game will tip at 12:30pm and will be televised live on ESPN2 and streamed online via WatchESPN. Tennessee (8-2) enters the matchup with a pair of victories over teams from the ACC (NC State, 67-58, and Georgia Tech, 77-70) already this season. UT fell to No. 7 North Carolina in a hard-fought battle in Thompson-Boling Arena last Sunday, marking the Vols’ first home loss of the year. On Wednesday, Tennessee bounced back to hold off a Furman team riding a five-game winning streak, 66-61. 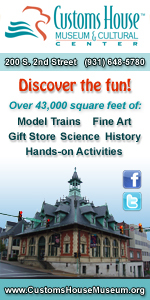 Fort Campbell, KY – Harry S. Truman once said ‘If you can’t stand the heat, get out of the kitchen’. Which to most Soldiers means if the pressures of a situation are too much for you, you should leave that situation. But for Spc. 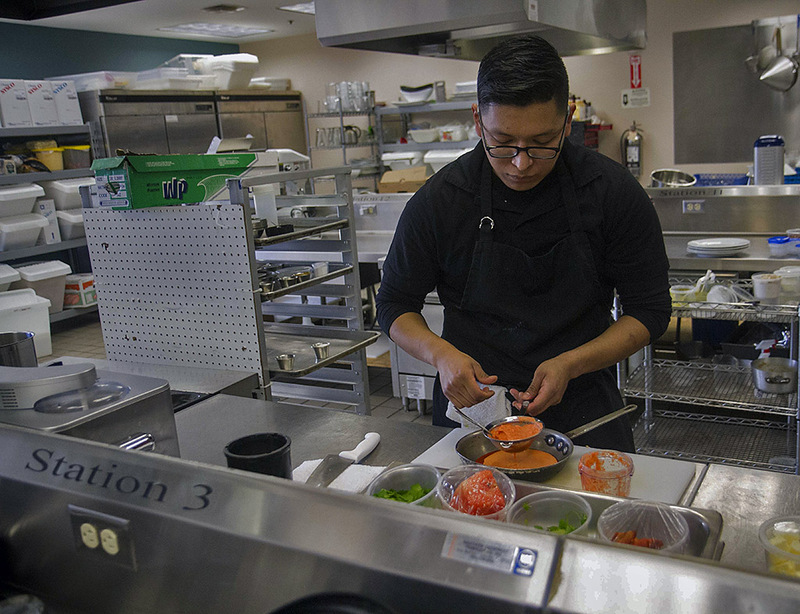 Freddy Recinos, a culinary specialist, assigned to 526th Brigade Support Battalion, 2nd Brigade Combat Team, 101st Airborne Division (Air Assault), the kitchen is where he likes to heat up. Recinos, a Los Angeles native, isn’t your average soldier, his love for cooking came long before he signed up to join ‘uncle Sam’s’ crew.